Encore Drilling are based in Northern Ireland but have experience throughout Britain and Ireland for over 25 years providing high quality solutions to the Construction and Civil Engineering industry.Our knowledge and reputation in drilling applications is well respected with every attention to detail and safety taken at all times. 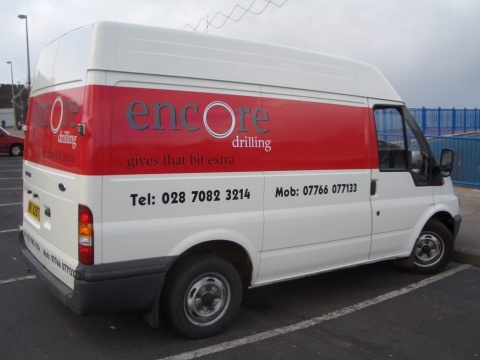 Encore Drilling have a vast range of services which we can offer our clients who may be domestic, commercial or industrial. 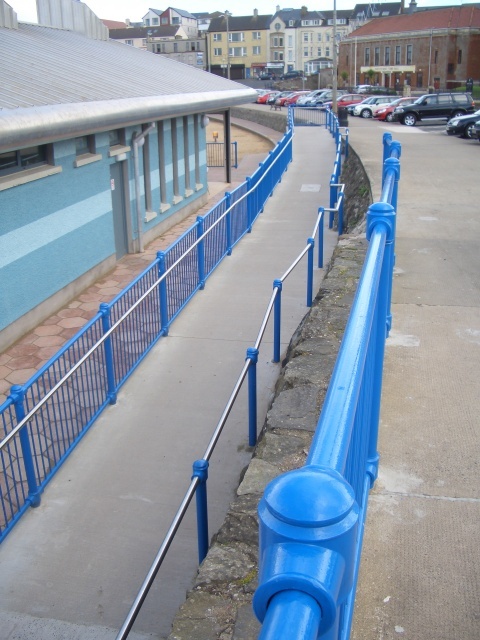 All our projects are delivered with the highest levels of safety as our primary concern. 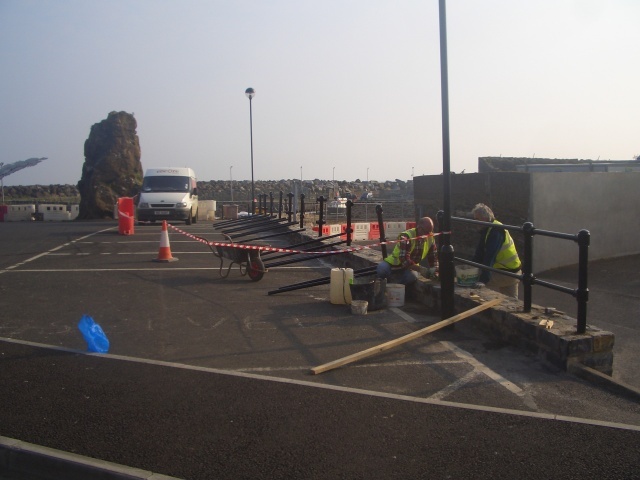 All our work is fully insured and all of our operatives carry Construction Skills Register cards to ensure maximum quality of our workforce and peace of mind to our clients. Encore Drilling have over 25 years experience in offering high quality solutions to the construction and civil engineering industry. Our knowledge is second to none and our reputation for specialist drilling applications that practices the highest safety precautions, is known throughout England and Ireland. Our Core aim is to provide the right solution to any problem whether it is private commercial or industrial contract. We aim to pull you out of a hole and always strive to achieve the best result from our Diamond Drilling experts. Encore Drilling guarantees precision, efficiency, great value for money and a friendly professional service.